Last week we learned that Paul finally arrived in Jerusalem. There’s a warm welcome by the leaders of the church. They praise God for the work that has been done through Paul as he reached out into the Gentile world. But not everyone in Jerusalem was excited at seeing Paul and hearing about the work he’d been doing around the Roman Empire. Quickly, things go downhill as we see in this week’s text. Today, we observe a problem that occurs when people gather and tempers flare. Often, when there is a mob, judgment and justice gets tossed aside. A crowd is easily riled up. Reinhold Niebuhr understood this flaw in human character as outlined in his classic work, Moral Man and Immoral Society. The book was first published in 1932, just a year before the rise of Nazism. It proved to be prophetic. How can someone who strives to live morally in his or her personal life get caught up in a movement that can be so corrupt and evil? The mob that beat Paul isn’t anything new. It was a mob that forced Pilate’s hand which resulted in Jesus’ crucifixion. It was a mob that stoned Stephen. And now, as we’ll see in the Scriptures, another mob is brewing. As we read about how the mob attack Paul, we should ponder where we’d be in such a situation. It’s easy to think we’d be on Paul’s side, but would we? Or would we play it safe and go along with the crowd? 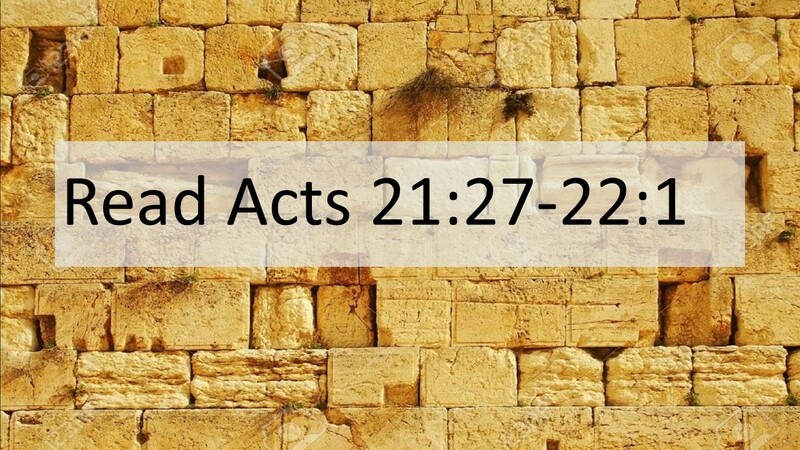 Read Acts 21:27-22:1. I’ve talked to you before about how my ninth year of school was a pivotal and difficult for me. It was the first year of cross-town busing and a year of transition. 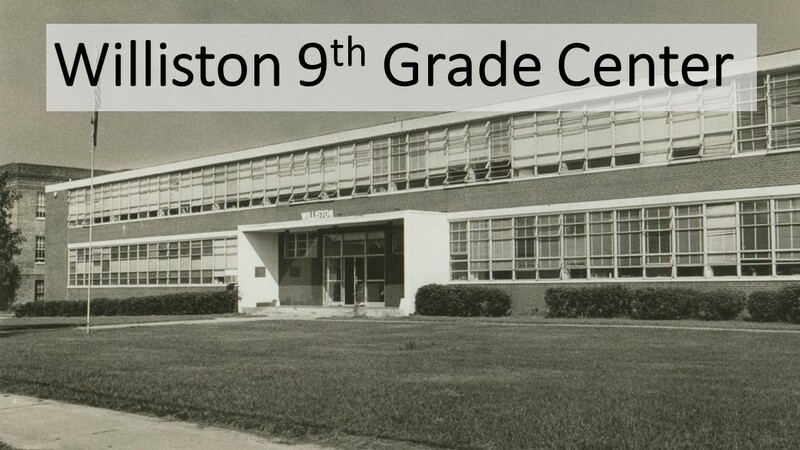 Instead of continuing on at Roland Grice Junior High as we’d planned, those of us who were entering the 9th Grade were packed off to Williston, a “9th Grade Center” located near downtown Wilmington. The school had formerly served as an African-American High School, and then for a few years was the inner-city Junior High. It was a tense year, as students who had formerly attended Williston, along with Sunset Park and Roland Grice Junior Highs were all tossed in together. Many of us from Roland Grice formed a gang and claimed the walkway on the second floor that ran from Williston to Gregory, which this year was a 5th and 6th Grade Center next door (originally, Gregory had served as the African-American Junior High). This walkway provided us with views of both sides of the school yard. From there, we got into all kinds of mischief. It was late in the school year, a week or two before we were out of school for the summer. We’d already been through the riots for the year, and now things were settling down. On this particular morning, buses were dropping off kids, both 9th graders along with those in the 5th and 6th grade. People were waiting for the bell to ring before classes began. I don’t remember who came up with the idea, but dozen or so of us who had gathered that morning starting shouting “Fight, Fight, Fight” and pointing to the back side of the school. We ran to the other side of the walkway. It had the desired effect as soon the front yard of the two schools were cleared of students rushing across to the backside of the schools to see the fight. Of course, there was no fight. Seeing none, the crowd looked up and saw us laughing. These days, I don’t recommend such behavior. But it shows a tendency (or weakness) of human nature. 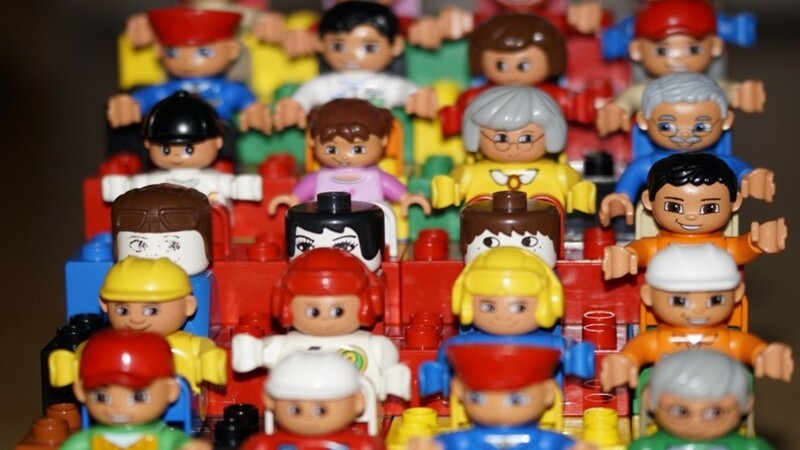 We tend to follow the crowd. Had I been in Jerusalem that spring afternoon in middle of the first century, would I have gone against the crowd? I’d like to think so, but I’m not so sure. How about you? To understand this passage, it would be helpful to know a bit about the temple. 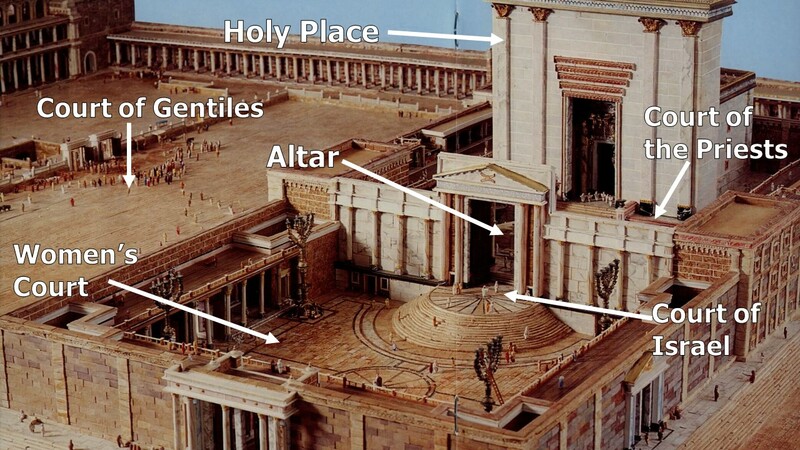 To the Jews of the First Century, the temple was sacred. Inside the temple in the Inner Court was the Holy of Holies, a place where only the High Priest could go to offer sacrifices on behalf of the people. Around that was a court for the priest with the altar. Then, there was the courts for Jewish men and women. These were all sacred places—not everyone were allow inside. 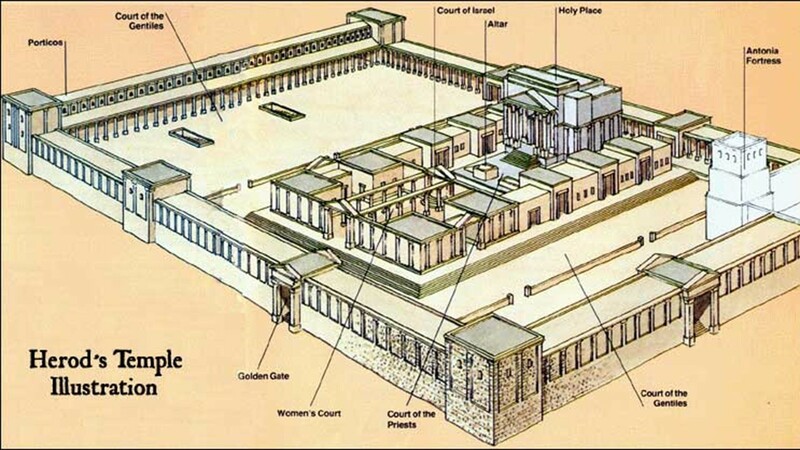 Surrounding these courts was the Court of Gentiles. 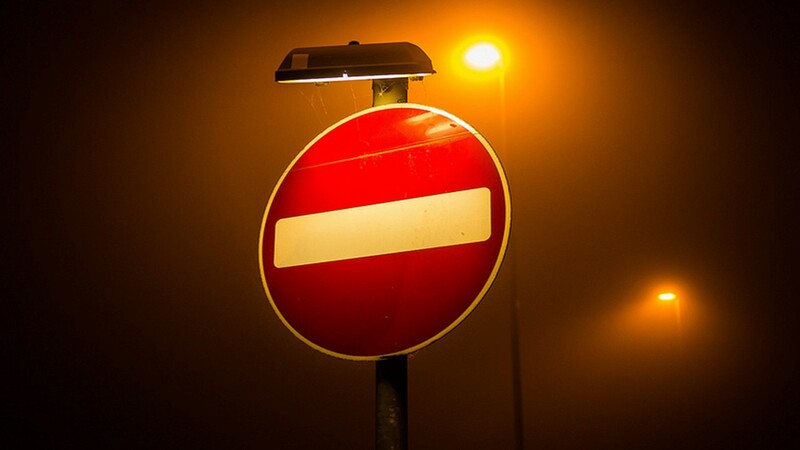 Gentiles were prohibited from entering into the temple proper and there were signs in several languages that warned of death to those who violated the boundaries. The Romans allowed the Jews to maintain the purity of the temple and even helped them keep the inner courts free of non-Jews. Along the wall of the city by the Court of the Gentiles was a Roman garrison. There, soldiers were stationed in case there was any disturbance around the temple. 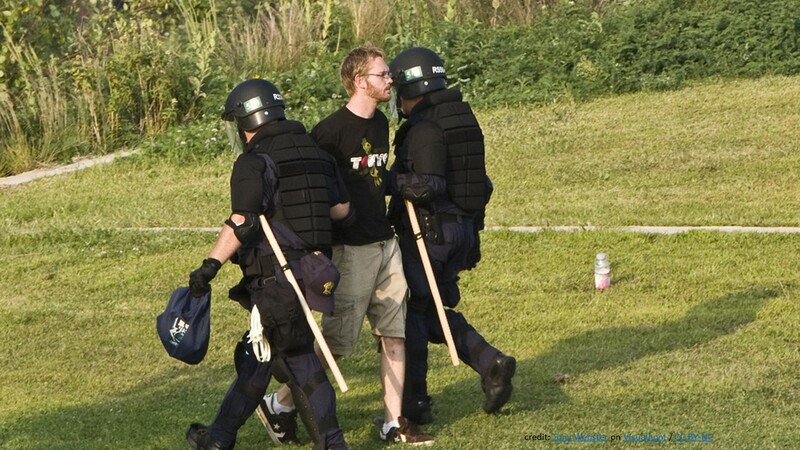 This is why the soldiers were so quick to respond to the riot that occurred this day. According to the text, in verse 29, we learn that the unrest began when word gets around that Paul had been in the city with Trophimus, a Gentile from Ephesus. Now, who would have known that this dude was a gentile? We’re told there were those in the city who were from Asia (that province where Ephesus is located) who are in Jerusalem for the festival. They assume Paul took this gentile into the temple. Remember, there are clear warning signs declaring death to any gentile that crosses the threshold. Had Paul done this, and we are not told that he had, this would have been a major breach in protocol. But, let me reiterate, we’re not told that Paul did this. Unfortunately, no one in the crowd stopped to investigate. 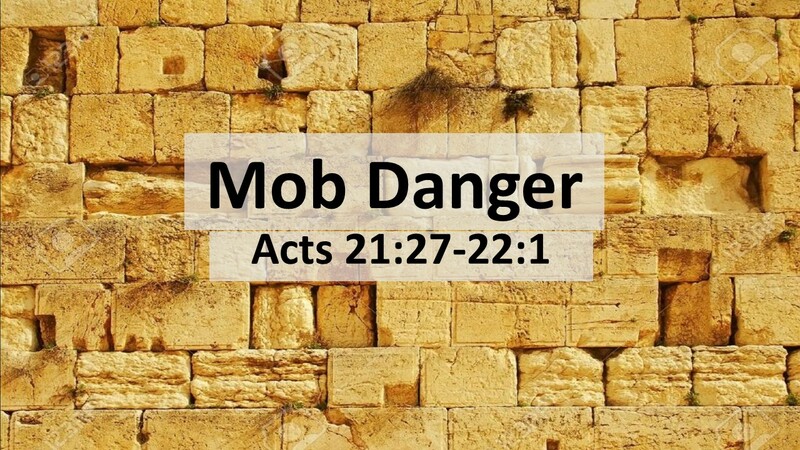 Based on the uproar, they assumed Paul’s guilt and immediately join the mob. Nobody wanted to be seen as easing the Jewish standards of the day. They wanted to be seen as “tough on crime” and a gentile in the temple proper was a serious crime. Note that in verse 30, when Paul is seized, the temple doors are closed. He can’t seek sanctuary there. Luke tells us how the veil in the temple rips when Jesus was crucified, indicating the opening up of the temple. Now, with this verse, Luke indicates that the temple is being closed to Christians, to Jewish believers. The split between Christians and Jews continues to widen. A mob and a misunderstanding led to Paul being beaten without mercy. We are left to assume that had the soldiers not intervened, Paul would have been killed. But the soldiers came in and they quickly broke the fight up. Then, they arrest the victim! How often does that happen? How often, even today, is the victim assumed to be guilty? Paul must have really done something bad to stir up this crowd, the commanding officer concluded. We often jump to conclusions don’t we? That unarmed man must have done something to cause the officer to shoot him… That victim within the #me too movement must have worn suggestive clothing or said something salacious to cause the man to take advantage of her… Or, he or she was guilty because of who they are with or where they were at… When a mob takes over, everyone jumps to conclusions, logic goes out the window, and irrational behavior ensues. As we read on in our text, it is interesting that the Romans had also assumed the worst about Paul. They thought he was an Egyptian Jew who had led a revolt. Had he been, he would had been condemned and executed, but at least the Romans would have done it orderly and not by mob action. However, when Paul begins to speak, the soldiers are surprised to realize he’s actually a citizen from Tarsus. They are surprised to learn that he speaks Greek in addition to Hebrew and Aramaic. So, surrounded by soldiers, they allow Paul to address the crowds. This passage shows us the danger of mob action and of making rash judgments about people. Of course, in the end God saw that things worked out for the best. The Romans save Paul from death and then, after having been arrested, Paul is able to appeal to Caesar. This allows him to take the gospel message all the way to Rome. But just because things worked out for the best, we can’t dismiss the behavior of the crowd. They are accountable for their irrational behavior. As Christians, we must stand for what is right. Sometimes this means we must go against the crowd. We must defend the weak and those unable to support themselves. Throughout the Old Testament, God over and over again demands justice for the widow, orphan and alien. And then Jesus comes along and tells us to love our neighbors as ourselves and to pray even for our enemies. In the Old Testament, the three groups of people raised up (orphans, widows and aliens) had no one to advocate for their rights. God expected his people to stand in the gap. The same would go for Paul, who was alone and vulnerable before the crowd. With Jesus, we’re to think of others first! When the vulnerable are attacked, as followers of Jesus we are called to stand up. We are called to stand in the gap and remind the world that God is a God of justice. 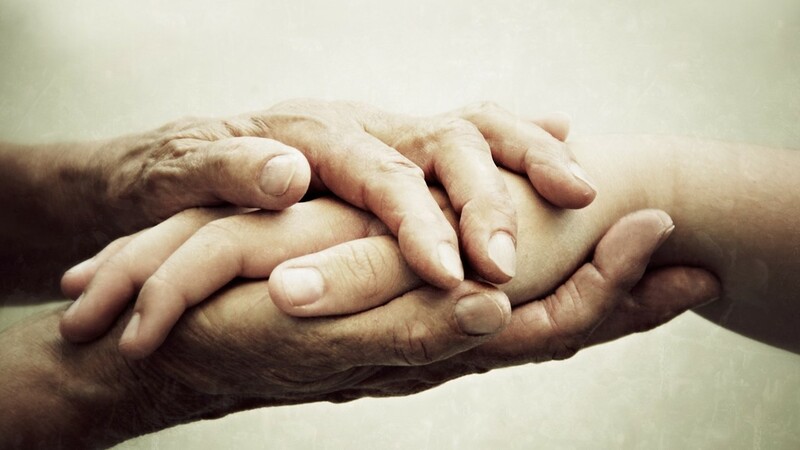 Will we stand in the gap and insist that all people have dignity because they have been created in God’s image? 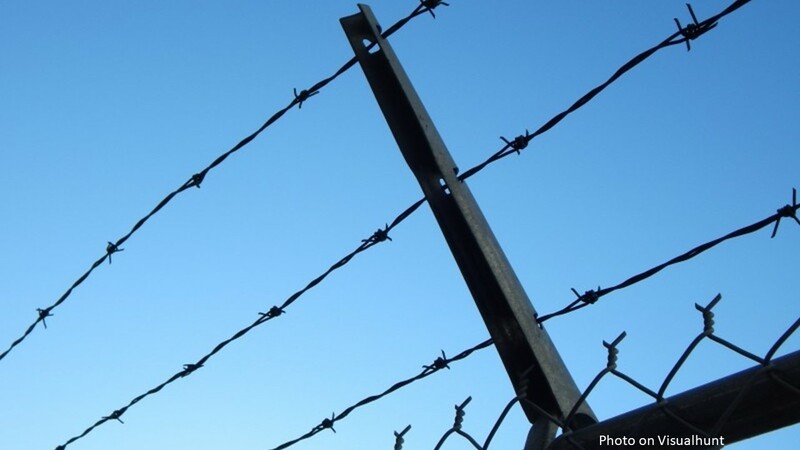 Will we stand in gap, against the mob, and remind the world that might does not make right? Just because we have the ability to do something doesn’t mean that we should do it. Will we stand in the gap and risk the crowd’s anger, knowing that we must answer to a higher authority? While grace will cover the sins of the humble and contrite, we must still strive to do what is right in God’s eyes and not just follow the crowd. Stand in the gap! Amen. 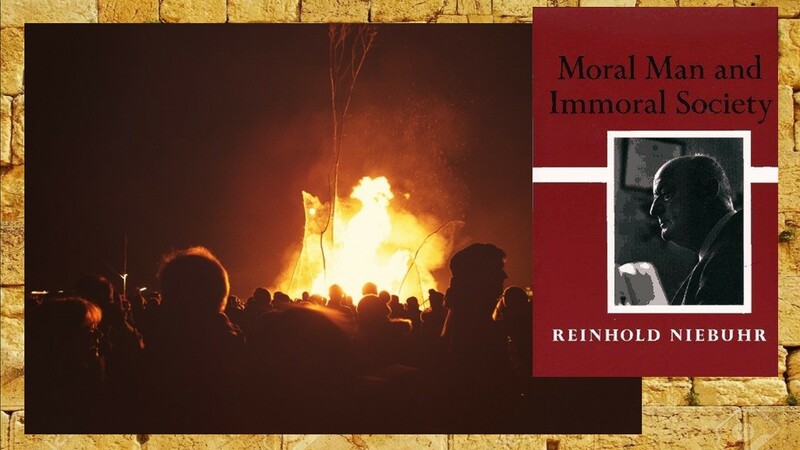 Reinhold Niebuhr, Moral Man and Immoral Society (1932, New York: Charles Scribner’s Sons, 1960). F. F. Bruce, The Book of Acts(Grand Rapids: Eerdmans, 1976), 433-434 and Beverly Roberts Gaventa Acts (Nashville: Abingdon, 2003), 301-302. Deuteronomy 14:29, 24:17-21, 26:12-13, 27:19; Jeremiah 7:6, 22:3; Ezekiel 22:7; Zechariah 7:10, Malachi 3:5. Jesus quotes from Leviticus 19:18 when he says to love one another as we love ourselves. See Matthew 19:19 and 22:39, Mark 12:31, and Luke 10:27. This teaching is also taught in the early church. See Romans 13:9, Galatians 5:14 and James 2:8. In the Sermon on the Mount Jesus tells us to pray for our enemies. Matthew 5:44. I see a mob mentality so often in posts on Facebook and other social media these days. People make assumptions and jump to conclusions without knowing all the facts. Media sources often contribute to the confusion and it is difficult to know who can be trusted. Rather than trying to seek out the truth, people will take sides based on what “the crowd” is saying. I enjoyed this message. Well said. Thanks for this sermon. We are often inclined to react more to our emotions than the true facts. I notice this at this time in our numerous televised political rallies. It’s so easy and acceptable to go with the crowd. 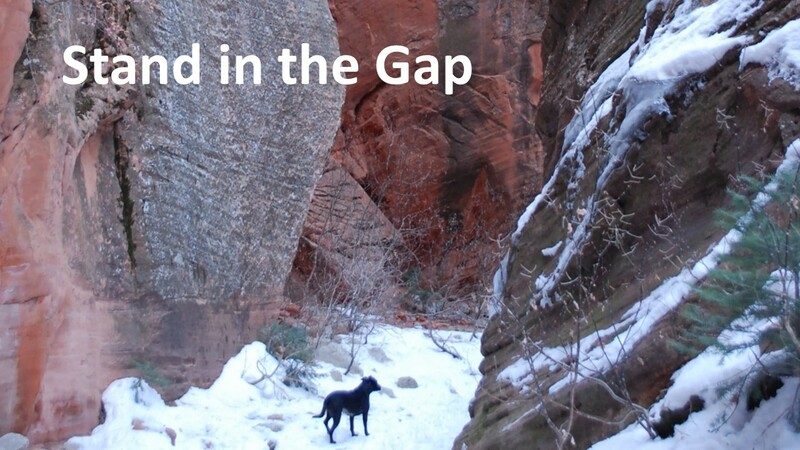 Standing in the gap takes courage. With the help of God may we have what it takes. It us with great discomfort for me to interpret this text with the event the writer has written. I am an ordained pastor in the UMC,a student at Williston this exact time, and born and raised in that neighborhood. The illustration used is not the full story and quite bias. Finally, my classmate you applied an event to the text, rather than allowing the text to speak with the good news! I appreciate your comments and candor, Fredrick, but I am curious how you see this being an illustration being applied to the text. The illustration only shows one example of mob-mentality. Maybe it wasn’t the best example and I am sorry if I offended you by using an example from our shared past. 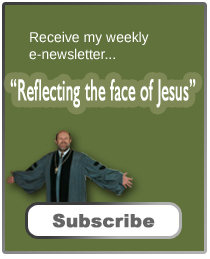 I am sure many of us have different ideas about that year, as is evident from the comments on the Facebook page (Hoggard Class of ’75) where I had also posted this sermon. There, the conversation didn’t pursue the dangers of mob action as everyone chimed in on what individual experiences we all had that year. That said, I am sure I could have done more to bring out the good news of the passage (as was done in many of the passages as I was preaching through Acts, showing how God guided Paul through these events).